Come to Balboa Park on Thursday for cocktails, art and a screening of the cult classic, Easy Rider. San Diego’s Museum of Photographic Arts (MoPA) is hosting POP Thursday. The 1969 road trip film, Easy Rider, featuring Dennis Hopper, Peter Fonda and Jack Nicholson is about two bikers in search of freedom who take a road trip from Los Angeles to New Orleans. 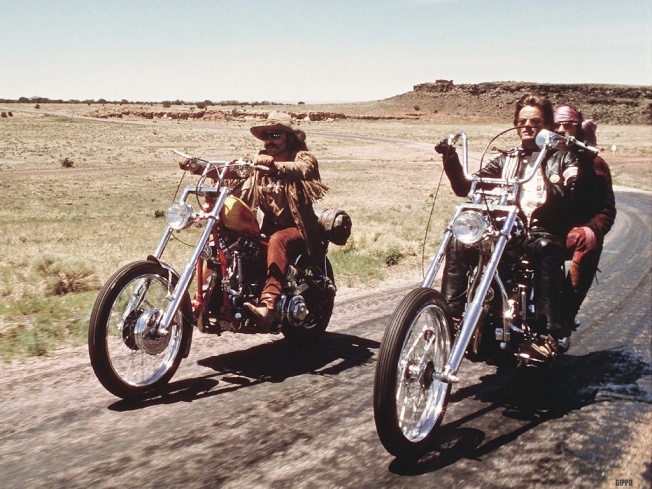 Easy Rider is a landmark counterculture film that explores societal tensions of the 1960s. Before the film, there will also be on-site art-making activities and cocktails from Alchemy Restaurant. Attendees will also have access to the museum’s current exhibits. On Thursday, February 17, the event starts at 7 p.m. and the movie starts at 8 p.m.
Tickets are $8 general admission or $6 for MoPA members. 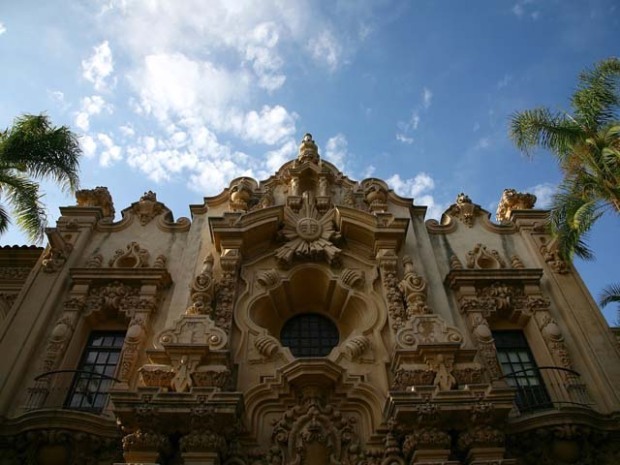 For more information about POP Thursday and the Museum of Photographic Arts in Balboa Park, please visit mopa.org.